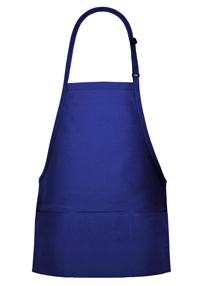 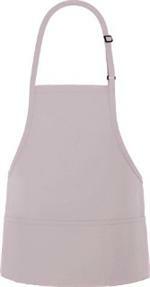 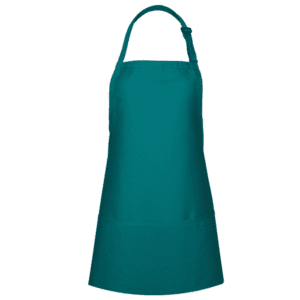 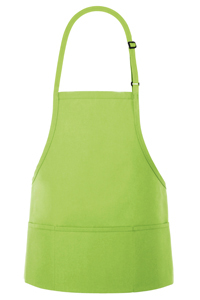 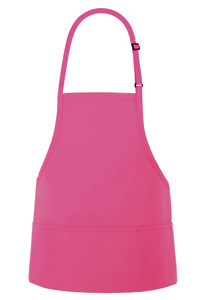 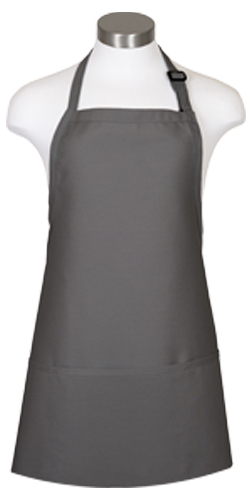 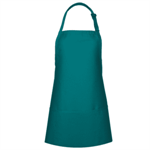 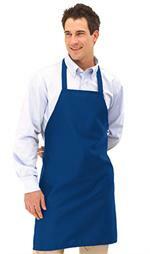 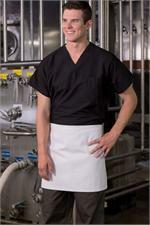 Our most popular style bib apron! 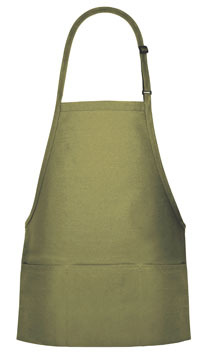 Features three divisional pouch pockets and a two piece slider neck adjustment.. Made of 65/35 poly cotton twill 7.5oz fabric. One size. Measures 24"L x 28"W. Available in Larger sizes - call for pricing.